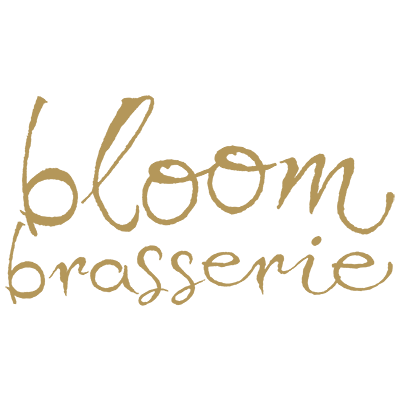 Bloom Brasserie & Wine Bar is owner-operated by two young Dublin brothers who are fully committed to delivering a fantastic dining experience for all their guests. Pól, at the helm in the kitchen, with over 15 years of experience, both nationally and internationally believes in creating the finest of dishes using locally sourced ingredients and preparing them simply. Páraic and his team will greet you on your arrival at Bloom and his unique, sincere style of service will leave you with a strong desire to return. Bloom Brasserie & Wine Bar is a modern, fresh, tastefully designed restaurant on Dublin's Baggot Street - right on the border of the very trendy (and desirable) Dublin 4 district and the Central Business District of Dublin 2 seconds from the Grand Canal bridge. Bloom caters for those looking for high quality food and wine in a warm and friendly atmosphere.